So I just found out it is going to be in the low 70s high 60s when we get into NYC. 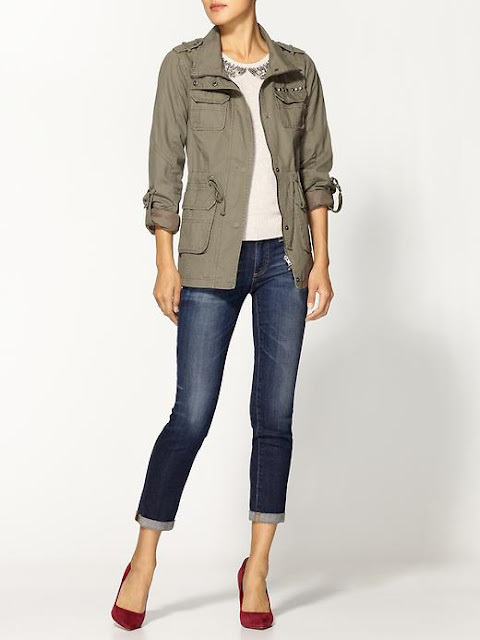 I am rounding up some jackets that I wish were in my luggage! I'm also taking a blogging hiatus while I am on my trip so I can really soak it up! Follow me on Instagram to see what shenanigans I get myself into! This one is going with me and for that I am excited! I need that Vince jacket like yesterday!! And hope you have so much fun in the Big Apple!! I am loving all of these! I need to get a new jacket for fall... great line up! Have so much fun in NYC! I'm LOVING the cropped leather jacket! So cute! Loving all those jackets. Like I said before, I have an obsession with jackets. Have so much fun in NYC! I'll be looking forward to instagram pics! Umm, have I not been paying attention these past few days?? I had NO idea that you were going to NYC! I am so jealous!! 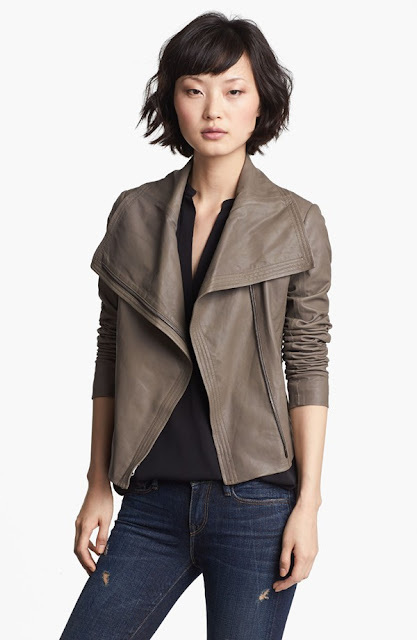 I absolutely love the Vince jacket - the color is gorgeous! I love anything and everything Vince! And that Gap jacket is pretty amazing too. So jealous of your upcoming trip!! I have never liked jackets, but with these styles coming out this season....I can't wait!!! I would sport ALL of these jackets- I am getting exited for the cooler weather! jackets, jacket, jackets one of the reasons why i love fall i love a great jacket and you found some very stylish ones for sure laura! I would die for that Gap one, so so cute. And have SO much fun in NYC, ah! Love that BB Dakota one. So adorable!